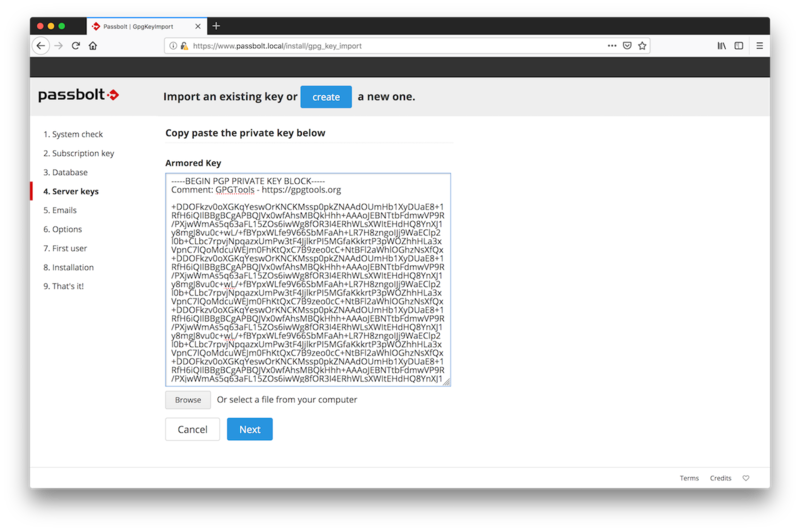 This tutorial covers the case where you want to upgrade your current instance of passbolt CE v1.x into Passbolt Pro on the same server. If you want to use a new server, follow this link. 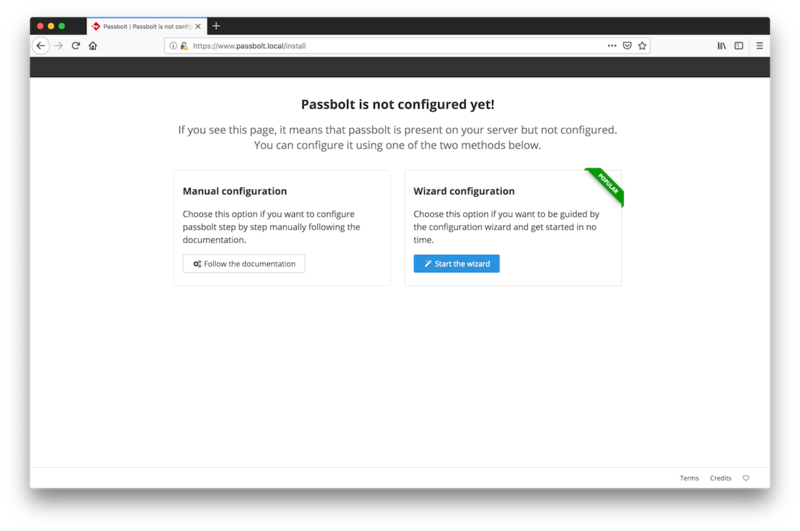 In the following examples we assume you are running passbolt CE v1 using apache in the /var/www/passbolt directory. You will need to replace these values with your local environment settings.